The Habitat Biodiversity Audit (HBA) is a partnership project which was established back in 1995 and is still going strong today. The HBA’s remit is to survey every field and boundary in the sub-region to provide up-to-date biodiversity data. In addition the HBA also identifies potential Local Wildlife Sites. Local Wildlife Sites are non-statutory wildlife rich areas which are then selected or declined locally by a panel of local nature experts, using robust scientifically determined criteria and detailed ecological surveys. The selection of a Local Wildlife Site is based on a set of criteria for both scientific and cultural importance that reflects the local importance of the site for its rarity for both plant and animal species; educational value; community and amenity value; historical and landscape value. Local wildlife sites can be privately or publicly owned and include a wide range of wildlife habitats, for example ancient woodlands, wetland meadows, species rich hedgerows, wildlife ponds, former quarries and road side verges. Some Local Wildlife Sites are the equivalent of Sites of Special Scientific Interest (SSSIs) in their own right and can act as buffers to rare habitats or as habitat corridors for wildlife to move across the landscape. The data for Local Wildlife Sites and the field boundary information is held on a Geographical Information System (GIS), which provides high quality coded computer based maps and linked site notes with a powerful tool for understanding and analysing the information. As well as this work the HBA team also carry out a range of different project work linked to their area of expertise, such as providing reports to local parish councils and businesses on what wildlife lives in their patch. This work brings in additional income to support the project and ensure it is sustainable in the long term. At the end of December 2018 the Warwickshire sub-region has 600 Local Wildlife Sites, in addition a number of Local Wildlife Sites have either been extended or amalgamated into larger areas following the principles of Living Landscapes, being bigger, better and more joined up. The total area of designated Local Wildlife Sites currently stands at 6,873 hectares. You can see an interactive map showing the data they have gathered here. As the HBA has been running for nearly 25 years it provides an unrivalled view of Warwickshire, Coventry and Solihull and underpins strategic decision making for all the partners involved in the project. 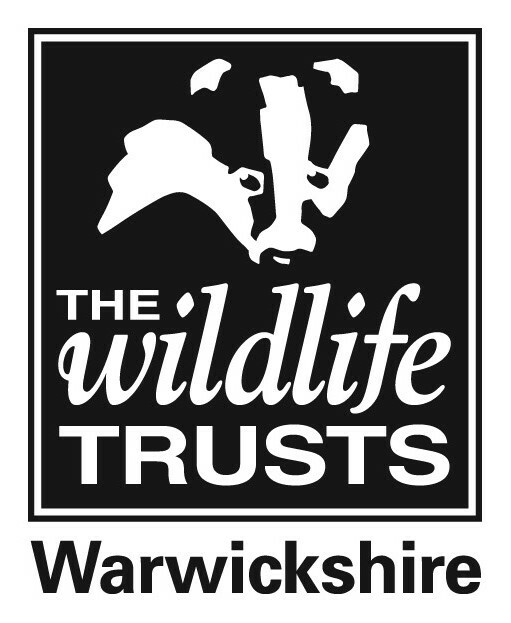 Warwickshire Wildlife Trust identified its priority Living Landscape areas as a result of the information the HBA provided, and each of the Local Authorities that provides financial support for the project uses the information produced to make informed decisions on where their strategic allocations for development (housing and industry)are located. Nationally the Wildlife Trusts are currently calling for Nature Recovery Networks to be a key output of a robust new Environment Act. For nature to recover, we need Local Nature Recovery Network maps and plans, to identify where good wildlife habitat is already, where it should be and how it will be protected, restored, created and joined together to achieve recovery. The maps would then be used for local planning decisions and to target investment of agricultural funding, net gain contributions and more. So we are calling for laws to require all relevant parts of central and local government to work together to map, plan and create a Nature Recovery Network. The blueprint developed by the HBA is an excellent example of how this is being delivered at a local and regional level and how it could work if scaled up to cover the whole of the country. Read more about a future Britain where nature is a normal part of childhood and where wildlife thrives across the landscape. The HBA is the only recognised Best practice model for monitoring and auditing biodiversity by the European Union Committee of Regions (December 2006).